Grand Fire Ring Block Only Includes: Lakeland fire ring block. 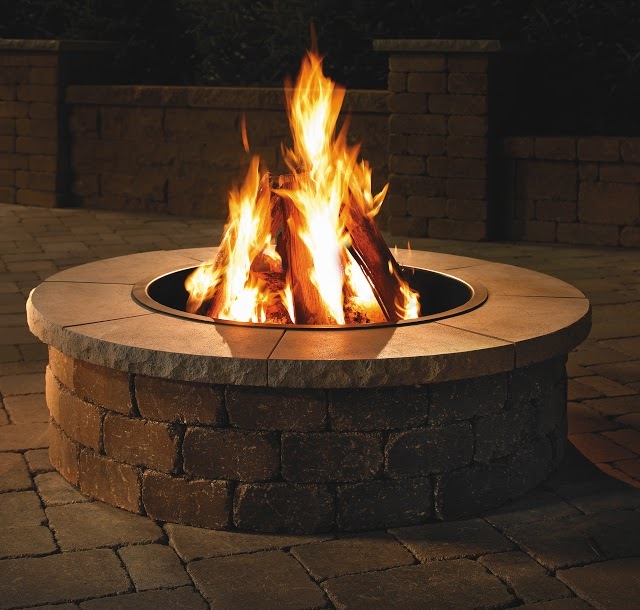 Grand Fire Ring Block and Steel Insert Includes: TiteBond adhesive, Lakeland fire ring block, 31″ heavy (10) gauge steel insert. 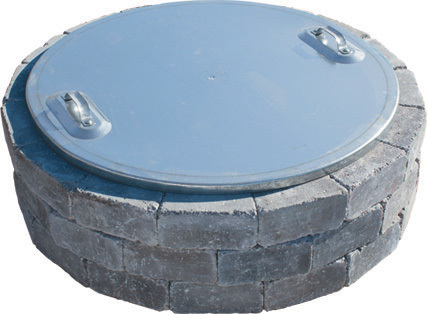 Grand Fire Ring Block and Steel Insert with Grate Includes: TiteBond adhesive, Lakeland fire ring block, 31″ heavy (10) gauge steel insert with 300 sq. in. 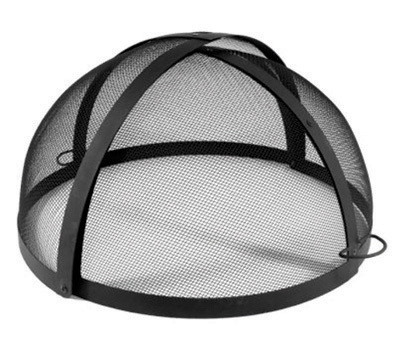 cooking grate. Grand Fire Ring Cap Includes: Silver Creek chiseled edge in limestone, 32″ inside diameter 52″ outside diameter. Eight pieces per pallet. 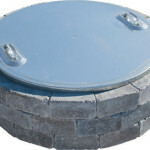 Victorian Fire Ring Block and Steel Insert Includes: Super-Stik adhesive, Lakeland block, 31″ heavy gauge steel insert. 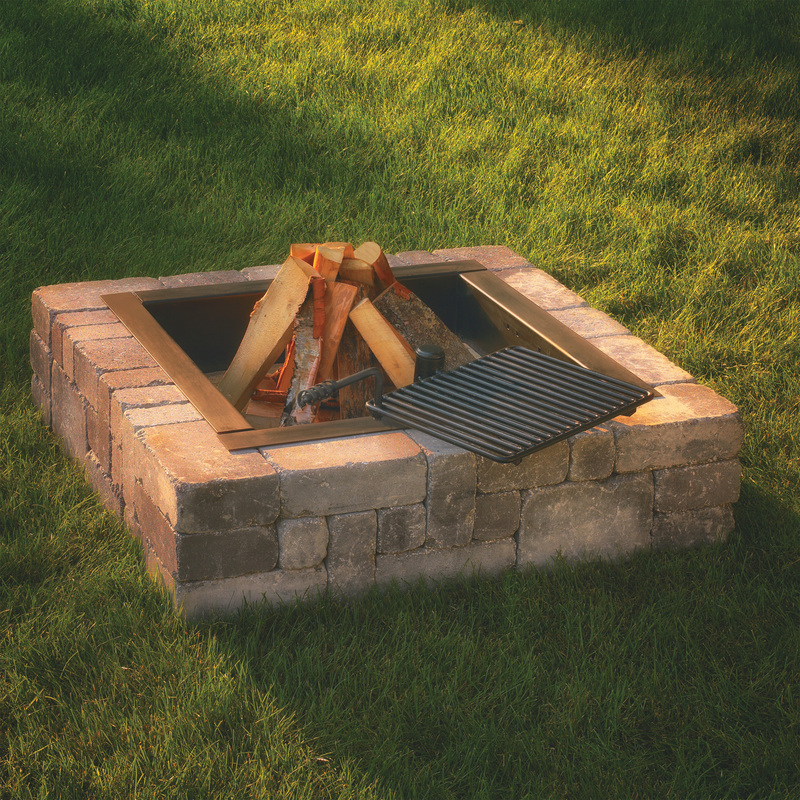 Victorian Fire Ring Block and Steel Insert with Grate Includes: Super-Stik adhesive, Lakeland block, 31″ heavy gauge steel insert with 300 sq. in. 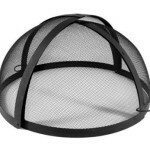 swivel cooking grate. 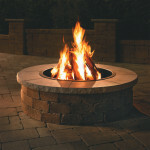 StackStone Fire Ring Block Only Includes: StackStone and Coping units. Two kits per pallet.